For those who know, please spread the word. 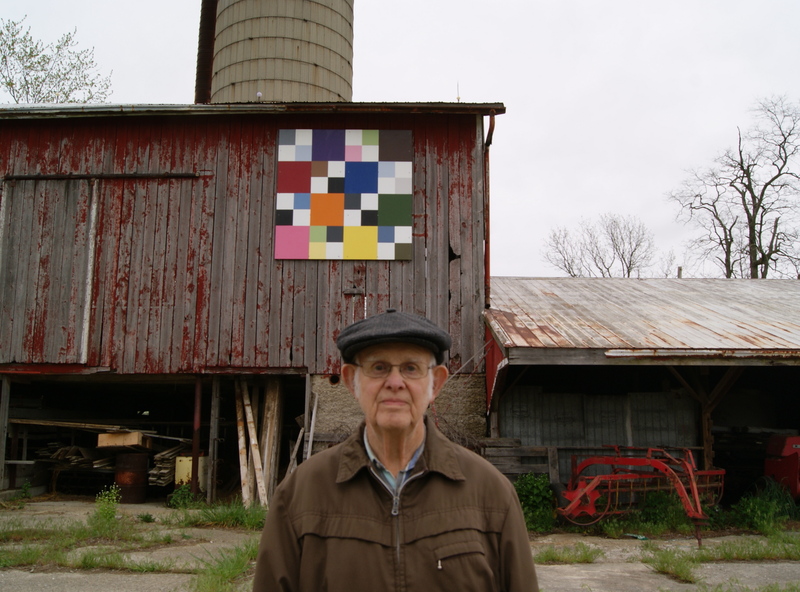 The Longwoods Barn Quilt Trail is a 65 km stretch of rural highway running from the Delaware Speedway on Gideon Road to Tecumseh’s Monument east of Thamesville. Take your honey for a drive and “head on down” the barn quilt trail. Posted on May 6, 2012, in Longwoods Barn Quilt Trail and tagged barn quilts, Delaware, Gideon Road, Longwoods Barn Quilt Trail, Longwoods Road, Paintings, Rural Art. Bookmark the permalink. Leave a comment.